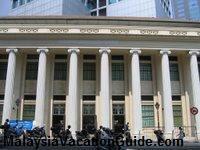 Take a trip to the Heritage Centre if you are nearby KLCC in Kuala Lumpur and is keen to look at heritage buildings. The centre is located at Jalan Stoner, about 2 km away from KLCC. 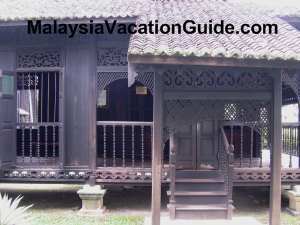 There is a Malay House which has been restored and placed here for your viewing. The name of this house is Rumah Penghulu Abu Seman which originated from a village called Kampung Sungai Kechil in Bandar Baharu, Kedah. 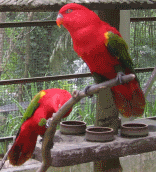 The state of Kedah is located at the north west of Peninsular Malaysia. The traditional Malay house of Penghulu Abu Seman from Kedah. The white colour building Heritage Centre at Jalan Stoner. 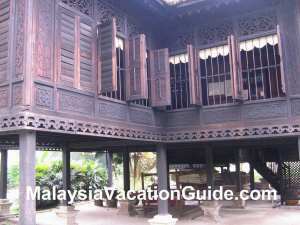 It was built in 1916 and is a typical Malay house with intricate carvings and furniture. 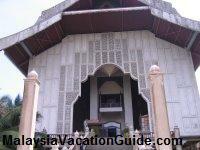 It originally belonged to the headman of the village named Penghulu Abu Seman bin Nayan. There are 3 sections in the house built at different times. They are the Balai Hall, Rumah Ibu and the Kitchen. This restored house is located at the compound of the office of Badan Warisan Malaysia. 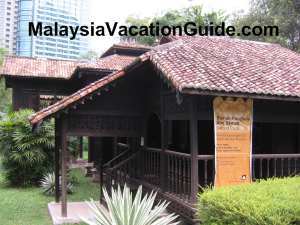 This place is managed by Badan Warisan Malaysia or the Heritage of Malaysia Trust, a non-governmental organization which aims to promote the conservation and preservation of the many heritage buildings in Malaysia. There are some pictures, a gift shop and resource centre at the main office. You will be taken to a 45 minutes guided tour of this house. 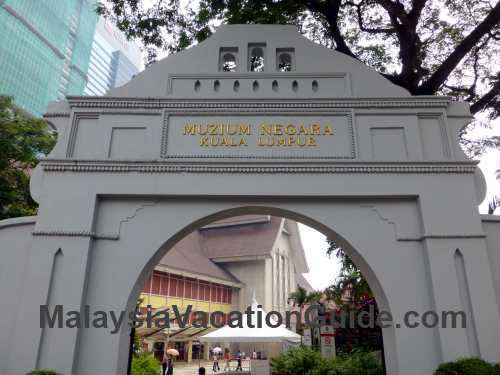 You can join the Rumah Penghulu Tour which is held daily from Monday to Saturday at 11am and 3pm. 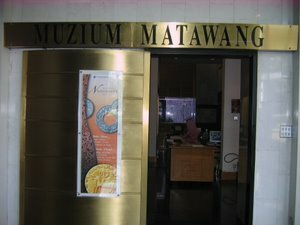 The duration of the guided tour is about 45 minutes and a fee of RM10 will be collected to help with the conservation effort of this place. The office is opened from 9am to 5pm. It is closed on Sundays and public holidays. 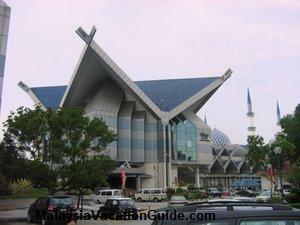 Take the KL Monorail and alight at Raja Chulan Station. Take a 5- 10 minutes walk to Jalan Stoner. 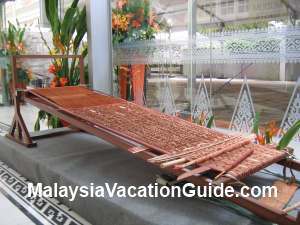 You will see The Royale Chulan Hotel and Pullman Kuala Lumpur Hotel nearby. 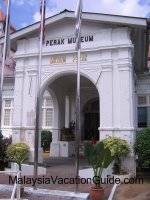 Two other heritage buildings managed by Badan Warisan Malaysia are located in Melaka and Penang. You can visit these buildings if you are there.